Shakeel Ahmad practices as an Internist in Sycamore, IL.He graduated from Khyber Medical CollegeUniversity of Peshawar. 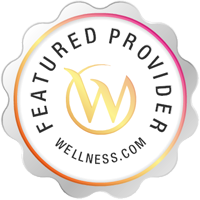 Services Shakeel Ahmad provides internal medicine in Sycamore, IL. 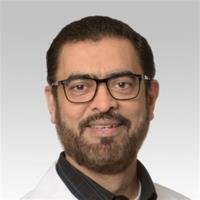 Shakeel Ahmad is listed as an internist, which is a physician who studies Internal Medicine for adults.